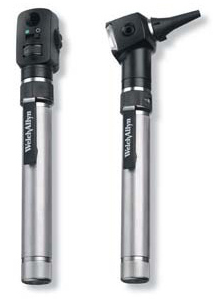 Universal handles accept all Welch Allyn 3.5V instrument heads. Available in Heine, Welch Allyn and Riester. 3.5V - Rechargeable NiMH Battery. Rechargeable handle with Lithium Ion Battery. 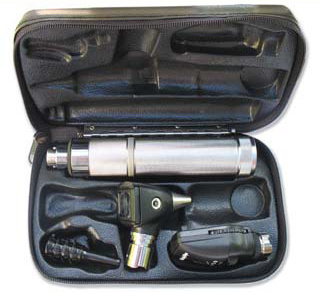 A set includes - Otoscope head, opthalmoscope head, handle and speculae. 5x larger view of the fundus of the eye compared to standard opthalmoscope with a 25° field of view. Works with all 3.5V Welch Allyn Handles and wall transformers. 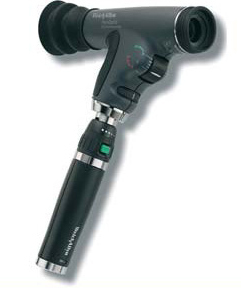 Option PanOptic Opthalmoscope Head with Lithium Ion Handle. 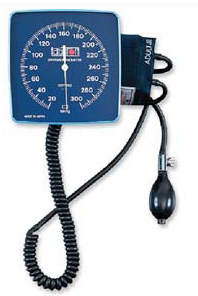 Battery Operated Pocket Diagnostic Sets. Bright white light affordable for every exam room. 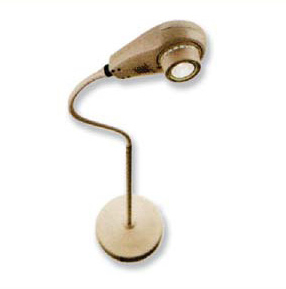 Welch Allyn LS 135 Lamp. Illumination intensity is 525 foot candles. 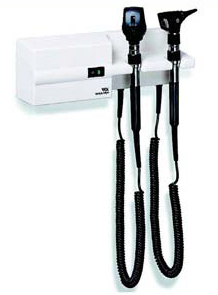 Welch Allyn LS 200 Procedure Lamp. 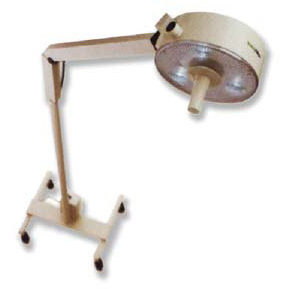 Three lamp design ensuring continuous illumination and shadow-free illumination. Illumination intensity is 2500 foot candles. 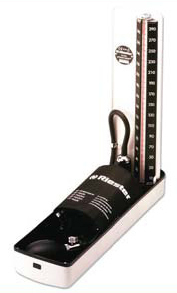 Easy to read 300mm Hg scale. Mercury lock device to prevent mercury spillage during transportation and also in event of accidental breakage. Comes complete with adult velcro cuff. Available with wall basket or wall plate to store cuff when not in use. Complete with adult velcro cuff and wall basket to store cuff. Swivel manoeuvre for ease of reading. 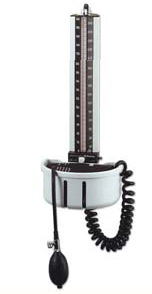 Large clear dial for easy reading at a distance. Long coil tubing to reach patient. A locking device for mercury reservoir prevents mercury spillage during transportation and when not in use. Protected by light-weight metal box.